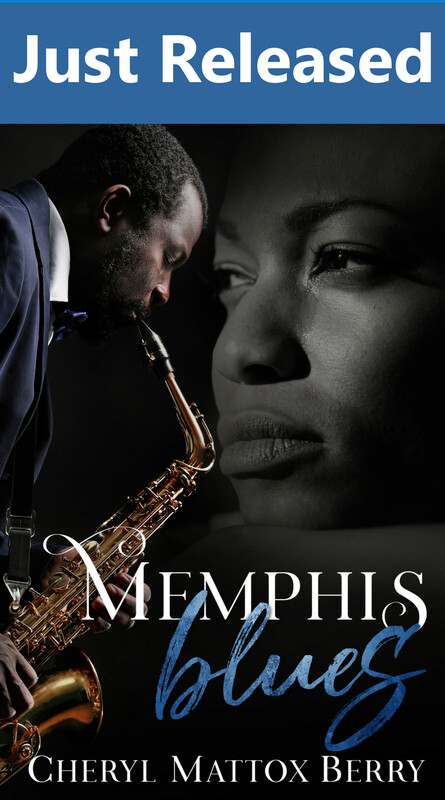 Set in the powerful backdrop of the 1960s civil rights movement, Memphis Blues will test the loyalty and strength of three people whose dreams were deferred. Will the women and the handsome doctor who controls them find their true callings? If so, at what price? It was not the life she had planned. Nadine was looking forward to getting her first real job, then starting a business. But when she finds herself pregnant before she even finishes high school, the young man’s mother forces them into wedlock. Carrie also saw her plans for a better life derailed after a fling leaves her pregnant with twins. At the center of their angst is Cyrus, a man not yet ready to be a father…with his wife…or his girlfriend. Still, Cyrus manages to keep the two lives separate while coveting the life he really wants. Wondering what happens at a book signing? We would love to see you. Check HERE for appearances near you. Get your name, an inscription and Cheryl's autograph added at the book store price of $15 plus shipping!